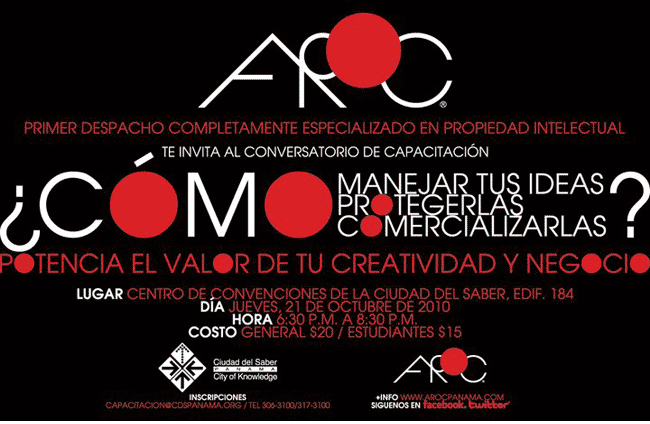 AROC: intellectual property firm invites you to a Property Right Forum on Oct 21 of 2010. 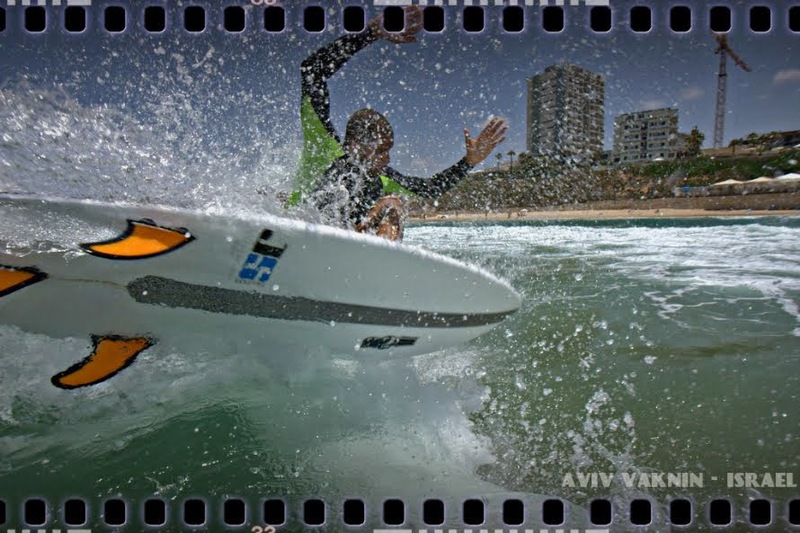 Points: how to manage ideas, protect them, commercialize them. Location: City of Knowledge Building 184 from 6:30 pm to 8:30 pm. 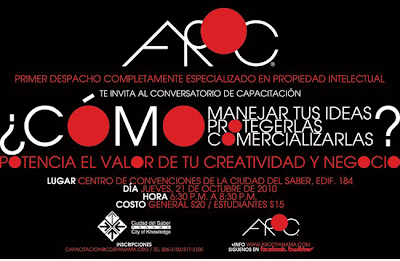 If you are anyone has problems with intellectual property call AROC they work internationally as well.